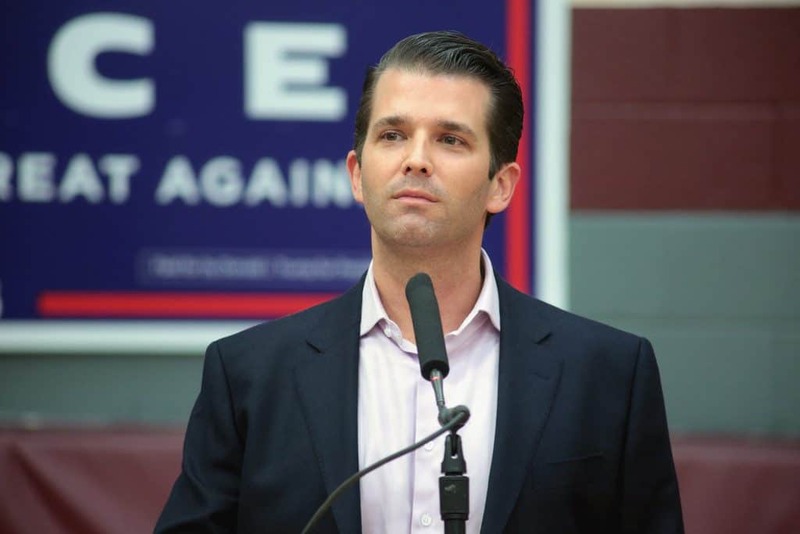 More information continues to pour in concerning the June 9, 2016, Trump Tower meeting that has been at the center of special counsel Robert Mueller’s investigation into possible collusion between Russia and President Donald Trump’s campaign. New documents reviewed by BuzzFeed News show the same day the June 3, 2016 email was sent to Donald Trump Jr., offering damaging information on Hillary Clinton, $3.3 million in funds was transferred between two key participants who planned the meeting: Aras Agalarov, a billionaire real estate developer with ties to both Vladimir Putin and Trump, and Agalarov’s longtime employee, Irakly “Ike” Kaveladze. It was just one of many transfers included in the $20 million in total funds that banks flagged as suspicious and had “no legitimate purpose”, BuzzFeedNews reported. Mueller’s team has been investigating this meeting and whether the Trump campaign team colluded with Russia to influence the 2016 presidential election ever since a July 2017 bombshell report by the New York Times that blew the lid off of the Kremlin-linked meeting. Investigators have been attempting to follow the money trail to determine how funds were transferred between the key participants of the meeting, and President Trump continues to define the special counsel’s investigation as nothing more than a “witch hunt” in various tweets. Undoubtedly Paul Manfort’s recent cooperation agreement with the special counsel will help Mueller’s team put the pieces together. Manafort was one of the campaign team members in attendance at the meeting on June 9, 2016.